Everything about Thai women exudes resplendent beauty. From radiant skin, long silky hair to perfect nails; we can’t help but envy these pretty ladies. While a lot of their amazing skin can be attributed to great genes, it is also due to their well-kept skincare traditions and secrets. If you have ever gotten a Thai massage, then you would know why it is said to improve the energy flow around the body and really reduce tension. The massage helps circulation which leads to better blood circulation, which in turn makes your skin look great and makes you feel really-well rested. 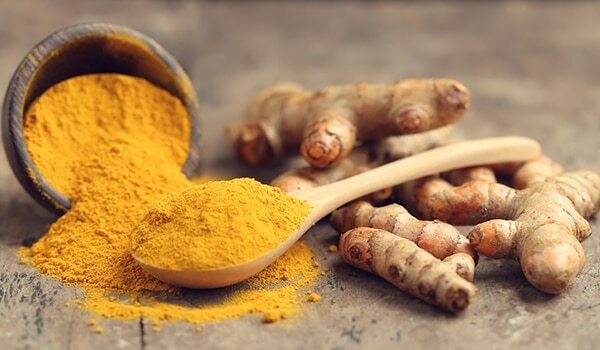 Turmeric is considered to be an excellent facial scrub in Thai beauty regimen. It helps the skin feel fresh and imparts a radiant glow. 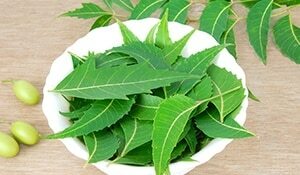 It’s healing and anti-septic properties also make it great for treating acne and other skin problems. Coconut is an important ingredient in Thai food and beauty. 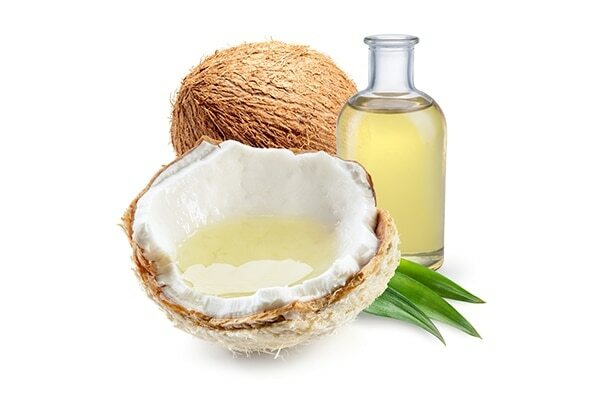 Coconut oil is used as a multipurpose product for the face, body and hair. They use it for almost all their beauty needs, be it cleansing, moisturising and even eye care. 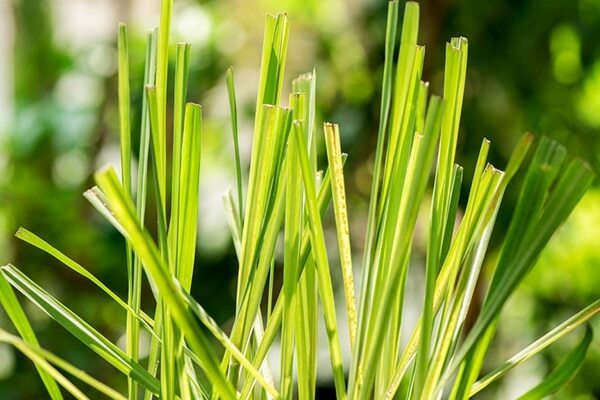 Lemongrass is widely used by Thai women for the amazing skincare benefits it has to offer. It is an amazing exfoliating and detoxifying agent. Lemongrass facial steam is perfect for all skin types to help make the skin look radiant. Tamarind has great beauty benefits due to its rich vitamin and mineral content. This ingredient can be used as a facial scrub to exfoliate the skin. and make it soft and glowing. Alpha-hydroxyl acids (AHAs) in tamarind helps reduce all the blemishes and dark spots, resulting in brighter and more youthful looking skin.